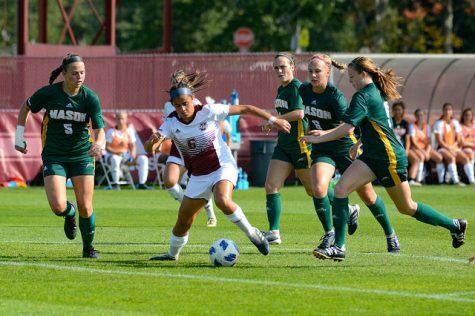 For the Massachusetts women’s soccer team, the best offense is a good defense. But when the offense doesn’t score, matches just cannot be won. 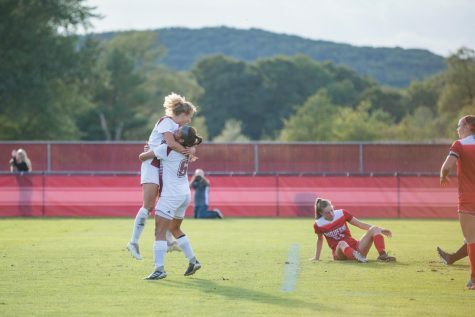 And in the case of the scoreless Massachusetts women’s soccer team, that is why they are still winless. 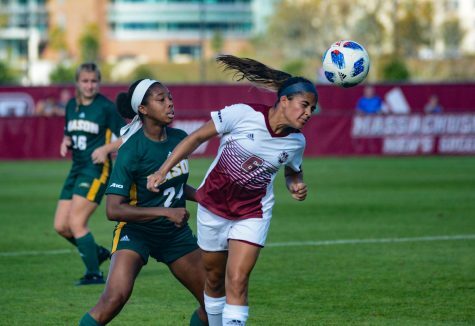 UMass (0-4-1) instead took a draw in a match that went into double overtime for the second time in as many games. 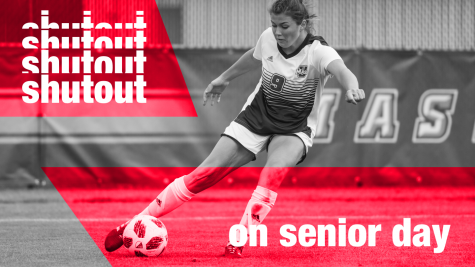 The Minutewomen have yet to score a goal in five games this season, although scoring opportunities in their most recent game were abundant. The Minutewomen did amass a season-high 23 shots in the contest, 10 of which were on goal. Sophomore Rachel Miranda’s three shots were all on goal, perhaps representing the best chances to score in the match. 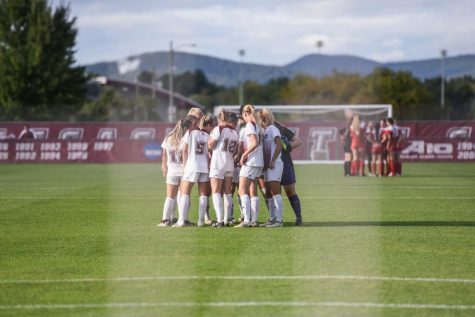 Although winless and scoreless up to this point, UMass is looking better and better each match. The first supporter of that is coach Napoli. The second overtime saw especially little offense from the Minutewomen, who were outshot in the period, 5-2. Although they took just two shots, the final one was key. With under a minute left, Therese Smith put a shot on goal, but had it stopped by UNH’s goalkeeper Ally Yost, who completed her 10-save shutout. “I think we just got a bit tired in the second overtime,” Napoli said. 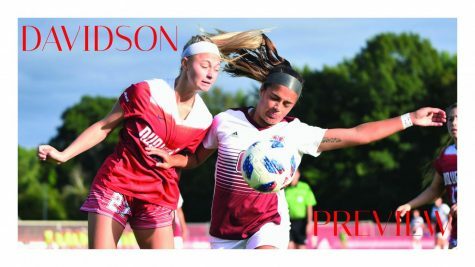 As the offense continued to improve on its chances and style of play, the defense was really what kept the Minutewomen from taking their fifth loss of the season. 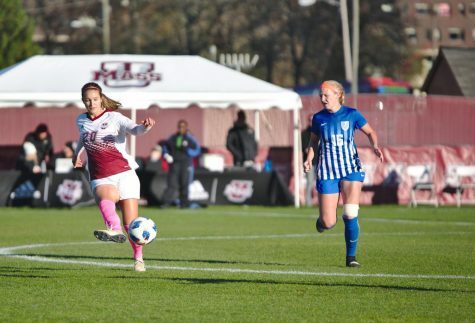 Backed by the joint efforts of senior goalkeeper Lauren Luckey and freshman counterpart Emily Cota, the UMass defense has been very strong as of late, allowing just two goals in its previous three games. 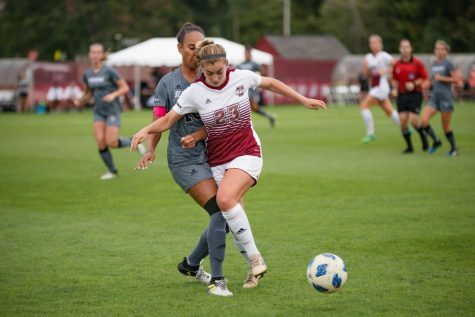 Although Luckey is strong in net, UMass coaches want to get Cota minutes as well, as she was a highly touted recruit from previous coach Jim Rudy. “Both keepers are playing really well and they are both capable of making great saves,” Napoli said. 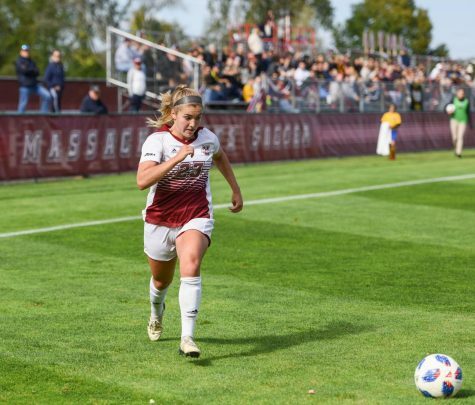 UMass has a tough task on Thursday, when they travel to Connecticut to face Hartford. The Hawks (3-3) are 2-1 at home and are coming off a 5-2 victory over rival Central Connecticut. With her team improving, coach Napoli will focus on the same things this week in practice. The Minutewomen have not forgotten that the season is still quite young. 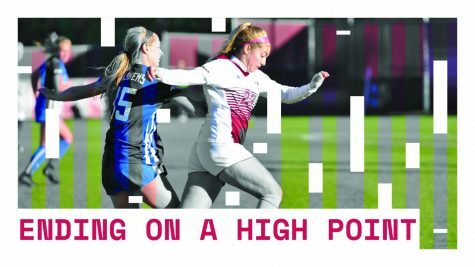 Although not scoring goals, their grit and heart is what is keeping them in games, demonstrated perfectly in their past two double-overtime matches.